The surgical technology field is one which is growing and is a great starting point to a fulfilling career in the medical field. As salaries vary considerably dependent on location, experience, education, and even hospitals within the city, it is impossible to say precisely what a prospective surgical technologist will earn at each stage of their career yet this should give a closer idea. These are all highly favored over someone who has met the bare minimum requirements and also shows that they are committed to further education as to remain certified one has to either obtain a certain amount of up-to-date continuing education in their field or re-write the exam. It also shows that instead of purely hands-on experience, where bad habits can easily develop, these potential employees have gone the extra step to ensure they have the proper medical training to assist them in their daily duties which means that they settle in faster as they have less in-house training required. The most important thing that obtaining a certification shows an employer is that the potential employee is looking towards the future of the industry. As laws are currently being changed to make certifications a mandatory aspect of this career field, it means that a lot of employees will not meet the new standards and these employees will either have to become certified at their own expense or at the expense of their employers which is very costly to everyone involved. By being prepared and obtaining this certification prior to the laws changing, it shows the potential employee’s proactive approach to preparing for their career. New hires to every career path start out on the bottom end of the payroll for their chosen career. This is the same with each form of surgical technologist. There is a general consensus however, that across the United States there are average amounts and they generally follow a very similar trend. *Laws are currently changing regarding qualifications needed this job type. ²Prior Surgical Technologist experience required. Experience, as can be seen here, plays a huge role in what options are available to a surgical technologist and their salaries. Further specialized training in fields such as Cardiology and Neurology will also raise those figures dramatically. State can have a huge impact on how much a person is paid. 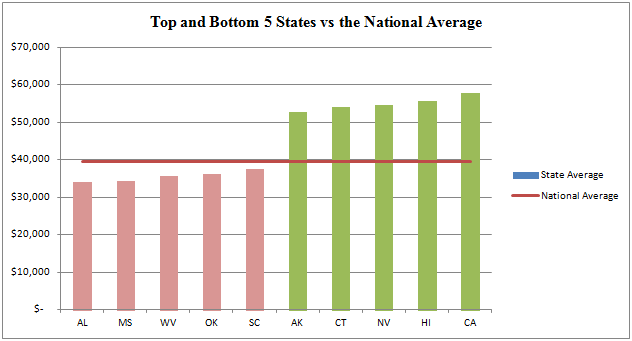 The chart below shows the highest and lowest paying states versus the national average. As you can see, Alaska, Connecticut, Nevada, Hawaii, and California are the highest paying states where the salaries range from 33.8% to a staggering 46.7% above the national average. South Carolina, Oklahoma, West Virginia, Mississippi, and Alabama are the lowest paying states in this field ranging from 5.2% to 13.7% below the national average. This can be somewhat deceptive as obviously the cost of living must be taken into consideration. For instance, the cost of having a 1 adult household in California has a living wage estimate of $23,295/year before taxes versus Alabama’s $17,708/year before taxes. This should be taken into consideration prior to relocating for a career. More information about living wages can be found here. Obviously the place you are hired will affect the wages as well since medical clinics will usually pay higher than a dental clinic as there is more of a demand on the surgical technologist. 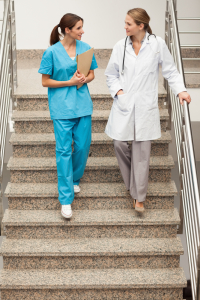 As with all medical careers, there is general work but there are also specialties one can choose to pursue. Departments such as Neurosurgery, Cardiology, Pediatrics, and Emergency/Trauma are some of the highest paid branches of surgical technology. As you can see, there is a large range of fields and this list is by no means exclusive. The other advantage Certified Surgical Technologists have is that it streamlines their career growth should they want to move on to being a Registered Nurse or even a doctor as they will have had plenty of hands-on operating room experience. It also means they may be more likely to have a job once they have completed those programs as they will have already built up the contacts and report with the hospital or place of work already. As you can see, there are many factors that must be taken into consideration when attempting to figure out how much you could make as a surgical technologist. One will only truly know how much they are going to make once they are out in the real world in the field of their choice however this does give a fairly broad picture of what the potential earnings are throughout the early stages of one’s career as a surgical technologist. 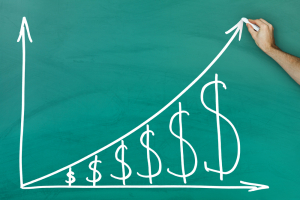 *All annual salaries based on full-time earnings at 2,080 hours per year without bonuses, holiday or overtime pay. Achieve your Dream Job faster and easier than you ever thought possible! Join our Newsletter to get the latest information and breaking news in the Surgical Technology Industry!